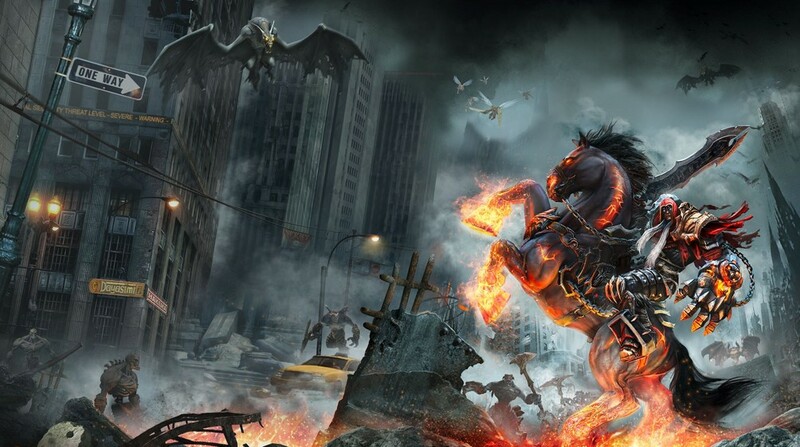 Today we have some surprising and shocking news to share about Darksiders: Warmastered Edition, which is coming to Nintendo Switch on April 2. 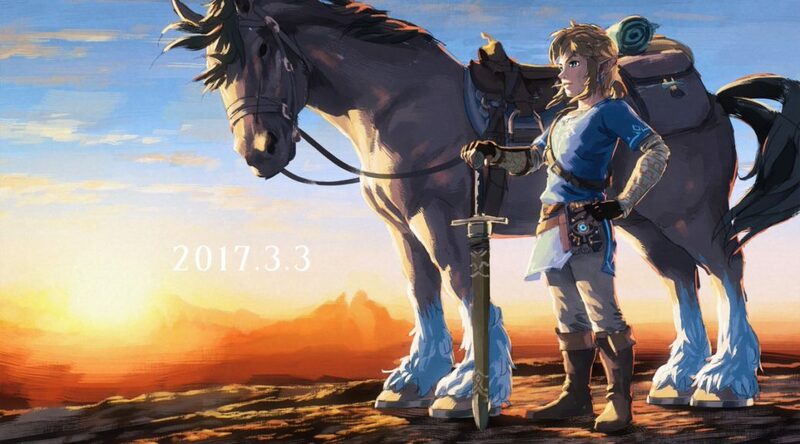 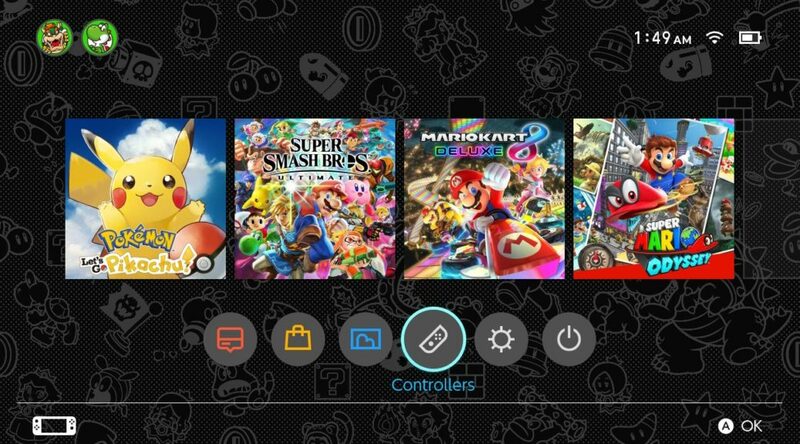 The Nintendo Switch homebrew community has been busy working on Home Themes lately, and they’ve made something that Nintendo hasn’t done. 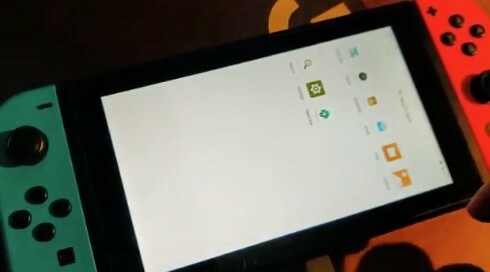 Android developer Max Keller and his team of developers have successfully run Android on Nintendo Switch. 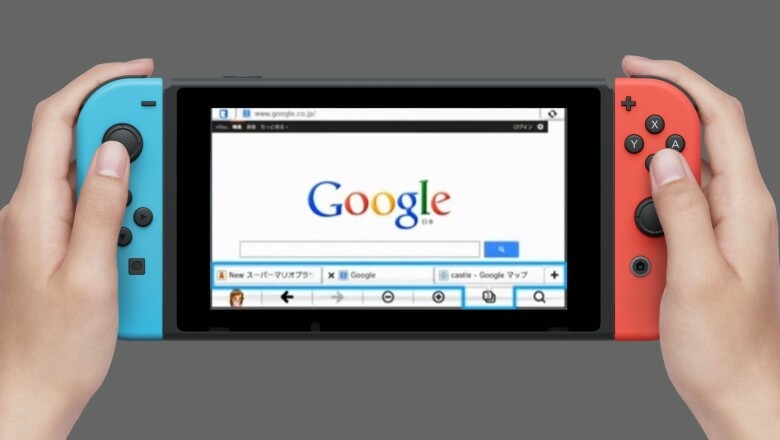 A hacker called crc32 has released a convenient little package for Nintendo Switch hackers to surf the web on their hacked system. 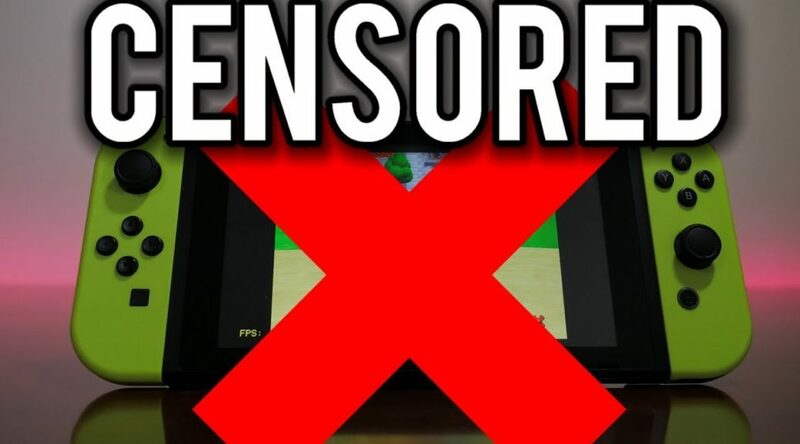 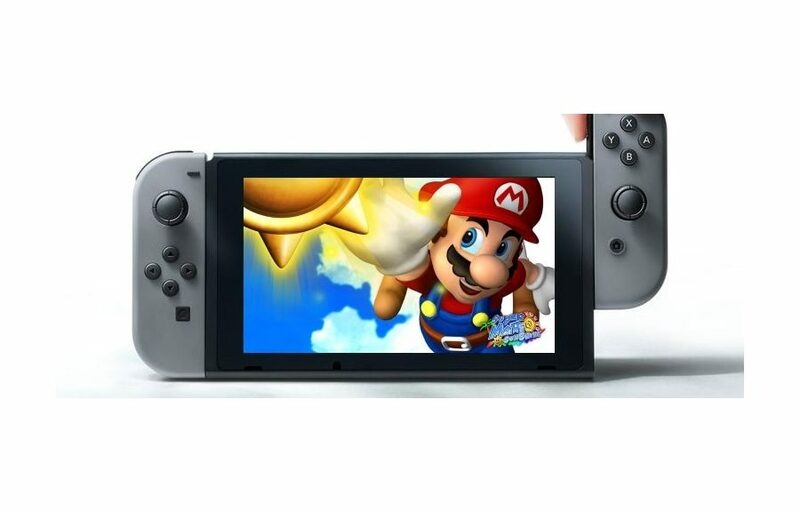 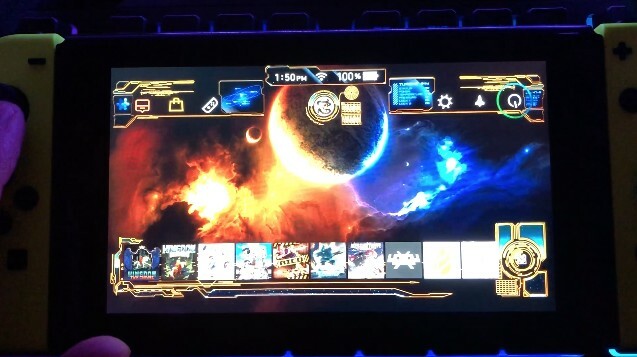 Following the development of the Android operating system for Nintendo Switch, the Nintendo Switch homebrew community has launched the first experimental Nintendo Switch emulator for Android smartphones. 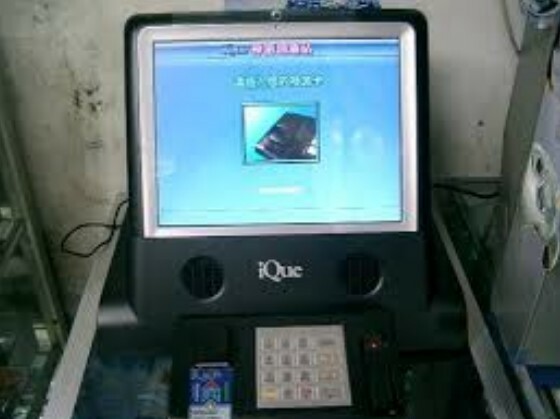 Hackers and the iQue Player homebrew community are celebrating this week after successfully running the iQue Depot operating system on Virtual Machine.